Plumbing & drainage for both existing homes and new builds. Gas fitting for renovations and new builds. Repair services for leaking taps, toilets, sinks and basins. Unblocking of drains, new drain rebuilds and running of storm water. Gas repairs and installation for hot water systems, gas heaters and stoves. 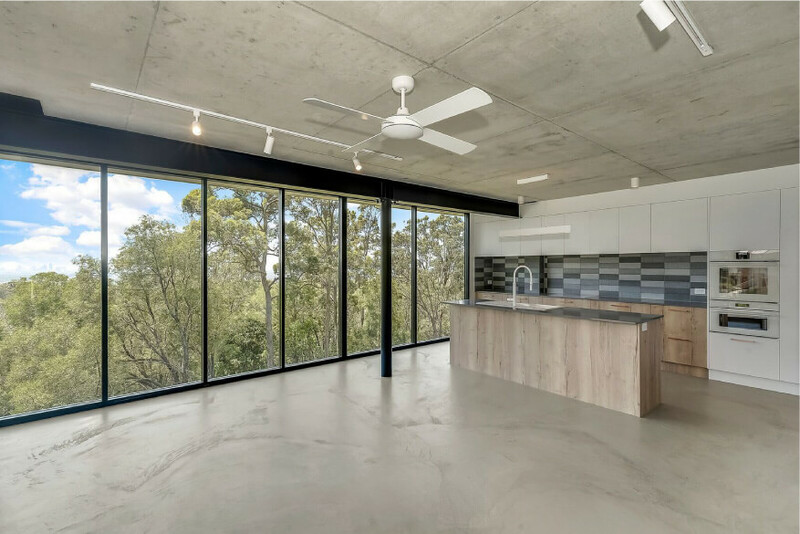 Our plumbers have years of experience in completing plumbing work for new builds and renovations across Nerang, Robina, Burleigh, Currumbin & Mudgeeraba. This makes us reliable partners for builders to work with. We’ve completed renovations for well over 50 retirement homes and several new homes and renovations. We are members of Master Builders, which guarantees that our highly qualified and site-ready team produces only first-rate work. Our approach to residential plumbing places emphasis on particular, pretty and practical workmanship. We pay attention to the most intricate details, make sure our work enhances the overall look of the home and produce work that is home-friendly and easy to use. You can trust that your home is taken care of and kept in pristine condition while we work on it. Our dedication to open communication means you will always be aware of what is happening and why. We treat our clients like partners to ensure satisfaction with each project. From leaking tap repairs to gas installations and maintenance, reliable plumbing services are a necessity. At AJB Plumbing we are committed to providing an exceptional service for Nerang, Robina, Burleigh, Currumbin and Mudgeeraba residents. Our team comprises highly skilled experts with decades of collective experience. We specialise in residential plumbing, drainage and gas fitting. You can rest assured that your home will be left in the right hands with us. AJB Plumbing has built its reputation on developing excellent client relationships, going the extra mile and delivering quality workmanship. Our clients’ voices matter. You talk – we listen and use our expertise to find practical solutions for your plumbing, drainage and gas issues. Ashmore, Benowa, Bonogin, Burleigh, Burleigh Waters, Currumbin, Mudgeeraba, Nerang, Palm Beach, Tallebudgera, Robina, Tallai, and Varsity Lakes. We also service the far north coast of NSW down to Kingscliff. We promise each client excellent Service, productive Teamwork, consistent Reliability, Aesthetics of a high standard and a commitment to finding all Possibilities. This is what our S-TRAP Guarantee is built on. Start your journey with AJB Plumbing on the Gold Coast today. Call us on 0420882629 or fill in a quick contact form. \"Very polite and a surpurb plumber and gas man. 10/10!\"
\"I arrived home from work at 6pm on a Friday night to find a burst pipe in my bathroom and the entire room flooded. I raced to the fridge and grabbed the number for AJB Plumbing off one of their cards which had been left in my mailbox. Ironically, my job is assessing water leakage relief claims for people who have experienced large water bills resulting from underground leaks, so I know what a hassle it can be trying to find a plumber who can come out straight away, let alone on a Friday night. Well not only did Andrew answer the phone first ring, he kindly calmed me down so I could think clearly enough to turn the water off at the main, and then he agreed to come around within the hour and have a look, and he turned up. Although he did not have the required hoses with him at the time, he made sure I would at least have water for the night, for which I was most grateful as my husband was away and I was on my own. Andrew came straight back the next day (Saturday mind you) with the required hoses to fix the problem. I was so impressed with Andrews professionalism and courteous manner that I got him back to replace the rest of my under sink hoses. A job for which he also turned up when he said he would. I would recommend Andrew to anyone needing a qualified, competent plumber who is courteous and punctual. They are rare in this day and age.\"
We recently used AJB Plumbing for some plumbing repairs around the house. I can’t speak more highly of the work that Andrew did for us. He arrived on time, investigated the issues, and make the repairers that same day. He even swept and cleaned up after he was finished, which I thought was great. I highly recommend AJB Plumbing to anyone that needs a trusty, reliable plumber. At AJB Plumbing we believe in building relationships, genuinely helping others, and creating good experiences. Copyright 2019 AJB Plumbing. All Rights Reserved.